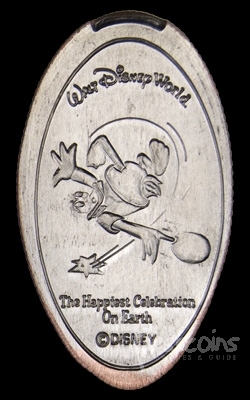 Happiest Celebration on Earth began May 5, 2005 and continued through the end of 2006. 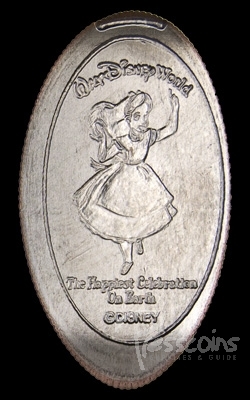 This event celebrated 50 years of Disney theme parks. 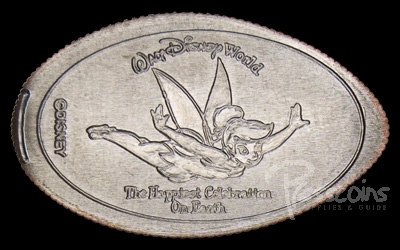 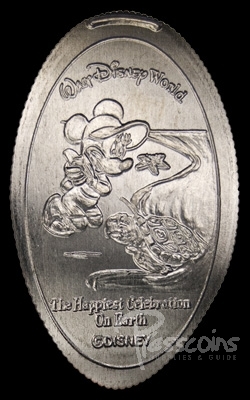 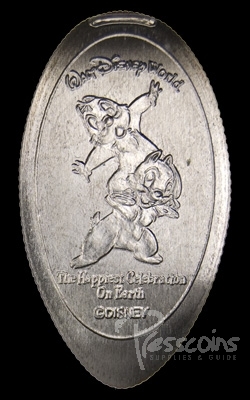 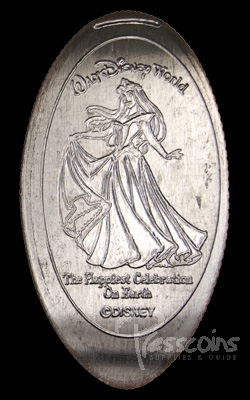 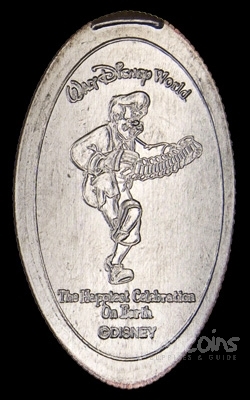 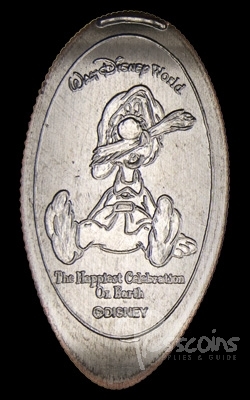 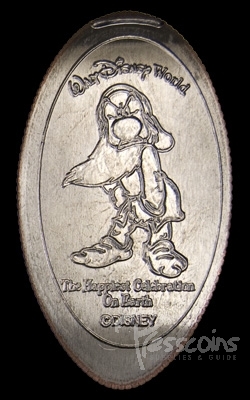 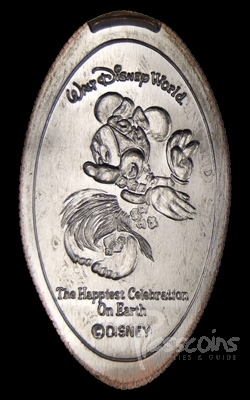 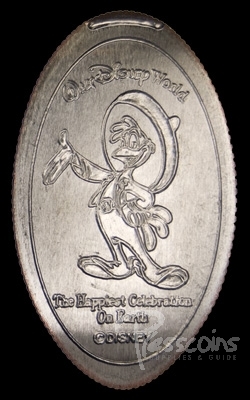 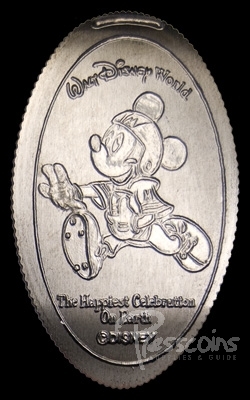 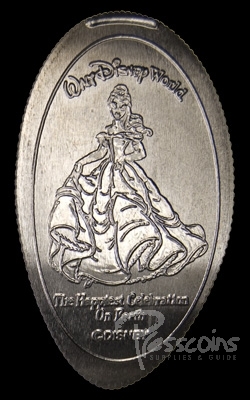 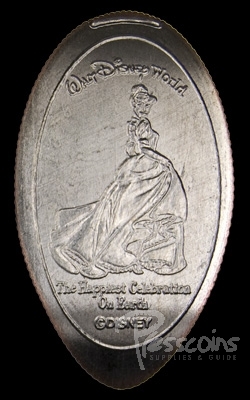 Even though the celebration was over at the end of 2006, the quarters did not start being replaced with generic themed quarters until about March 2008. 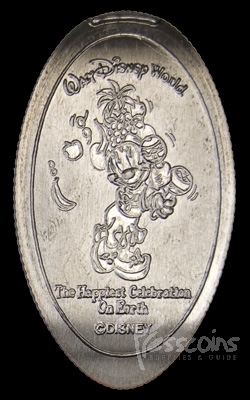 By the end of August 2008, most of the quarters from this celebration had finally been replaced. 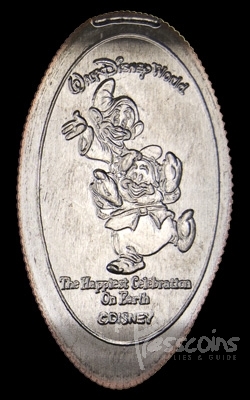 There were 62 coins for the Happiest Celebration on Earth.